Blue Sky Landscape can “Color Your World”. 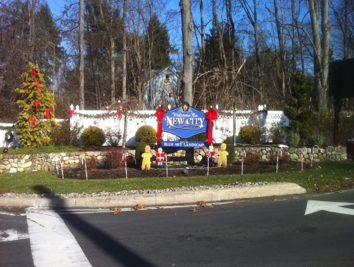 The first and last impression you or a visitor has of your property are the seasonal color displays. The color displays are changed two to four times a year due to climate sensitive plantings. 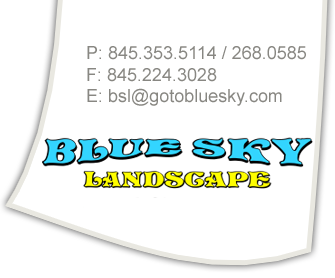 Blue Sky will take into account the different aspects that affect your property and know how to design, select, and maintain the plantings. Color can have more impact on the landscape than any other design element.